These dogs have 6 toes on each paw, as well as incredibly flexible spines and energetic personalities. The Norwegian Lundehund (Lundie) is an agile breed with some unique characteristics. Lundies have 6 toes on each foot, elongated rear foot pads, a highly elastic neck that allows the head to fold backward almost to the spine, and shoulders that are flexible enough to allow the front legs to extend flat to the side. Lundies have triangular, medium-sized ears that are held erect and can be folded and turned up, backward or at a right angle to allow the ear opening to completely close. Their almond-shaped eyes are brown to yellow-brown in color. The tail is set high, is of medium-length and forms an arch over the back when the dog is in motion. When the dog is at rest, the tail hangs down with a slight curve. Coat colors range from reddish-brown to fallow with black hair tips, black, or gray all with white markings or white with dark markings. The breed originated in the Lofoten Islands, an archipelago north of the Arctic Circle, where the dogs hunted puffins. The dogs’ polydactyl paws and flexibility allowed them to climb cliffs and flush the birds out of caves. Considered to be more valuable than cows, Lundies were a popular choice for Norwegian townspeople, who often had up to a dozen of these dogs at any one time. But once the government started levying taxes on the dogs in the 1800s, the Lundies’ numbers declined. Shortly thereafter, hunting puffins with nets rather than with dogs gained popularity. And when the puffin was declared an endangered species, the breed’s numbers hit an all-time low. A Norwegian woman named Eleanor Christie and her husband worked to re-establish the breed’s numbers and managed to get more than 60 Lundies into their kennel in the 1930s. However, during WWII, distemper took many of the dogs, and when Christie decided to restart her breeding program, there were only 6 Lundies left. Today, this remains a rare breed. The Norwegian Lundehund was not officially recognized as a breed until 1943 and was formally recognized in July 2008 by the American Kennel Club (AKC). Norwegian Lundehunds are energetic, alert, loyal and friendly. Wary of strangers, they aren’t generally aggressive. Lundies enjoy both play sessions and cuddle time with their humans and will happily do either for hours. This breed is also curious and highly intelligent. 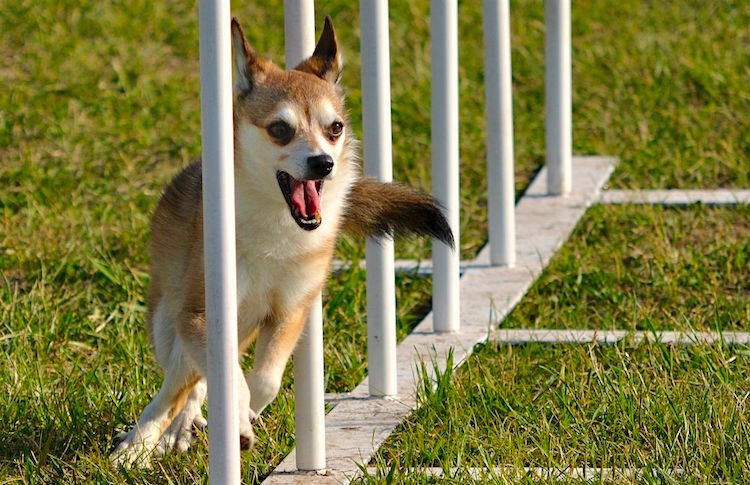 Lundies are excellent hunters and respond well to agility training. Crate training is almost mandatory — these dogs are difficult to house-train and need a strong leader. Lundies can also bark excessively while asserting dominance. As with any breed, consistency is key to successfully training Lundies. The dogs get on well with other pets and animals, provided they are well socialized. Water birds and fish are another story, though — the Lundie was bred to hunt puffins, so yours may see these animals as prey. MEDIUM: Norwegian Lundehunds need daily exercise to keep them from becoming bored and destructive. They greatly enjoy playtime and do well in a small, fenced-in area in which they can play. Lundies love to hike, so take yours out on the trail. LOW: Lundies should be combed regularly with a firm-bristle brush that reaches the undercoat. Bathe the dog as necessary. Keep in mind that this breed is a heavy shedder, so during warm seasons brush your dog more often than usual. 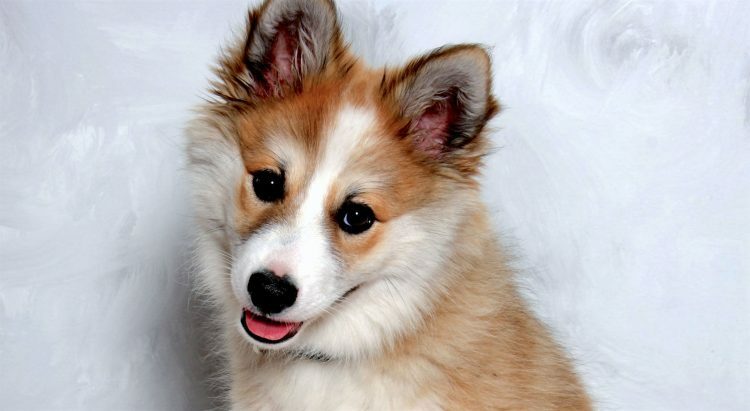 Many Norwegian Lundehunds across the United States need good homes. Some are purebreds. Start your search for the perfect Norwegian Lundehund for your home with Petful’s free adoptable pet search. If you decide to go the breeder route, be sure to familiarize yourself with the various puppy mill warnings — and ask for health clearances when you tour the property. A good breeder will keep this information handy.